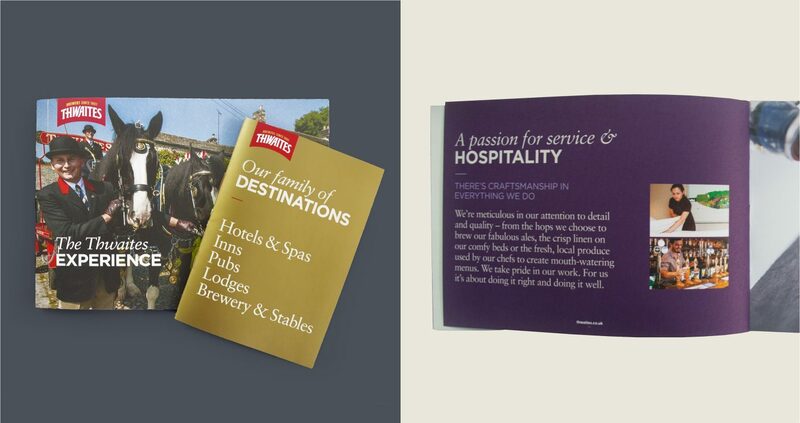 Thwaites has a proud history of delivering quality products and providing warm and welcoming hospitality for over 200 years. We have created a new company brand identity to bring their purpose and beliefs to life. Their brands, services and people all have integrity and have a strong heritage to live up to. 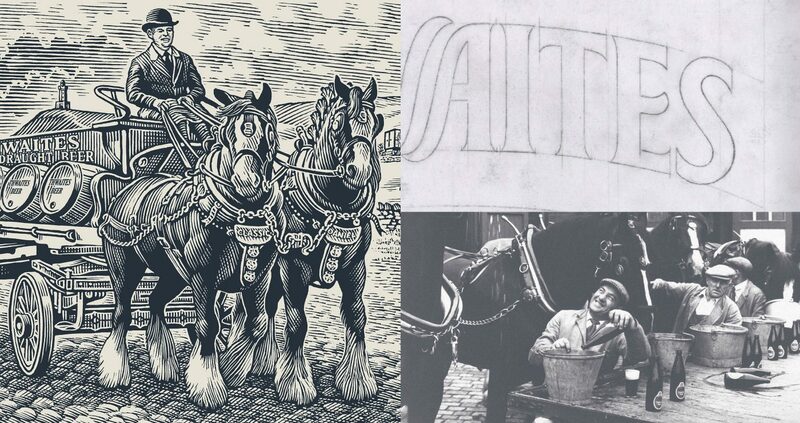 The panorama used on vehicle livery sums up the Thwaites brewing heritage and is a major part of the visual identity. The new brand is rolled out across its core brewing and pubs divisions with new illustrations for all signage. 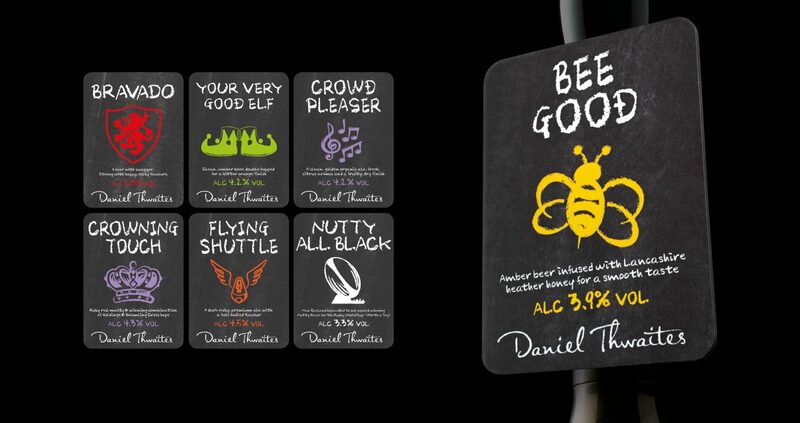 The signature range was inspired by a brewer’s chalk board which is a simple and practical way to keep a record of the beers; it holds together as a range which is immediately recognisable. 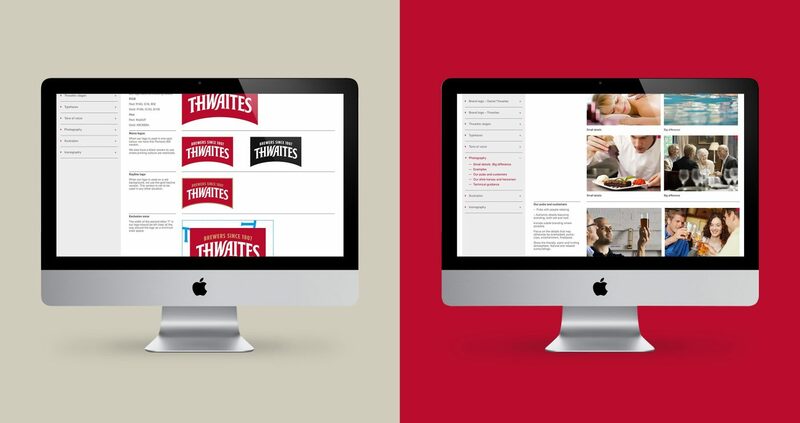 The Thwaites brand story and how the brand is central to its operations was brought to life in print. A comprehensive set of online brand guidelines was developed to give full control of the brand identity implementation. 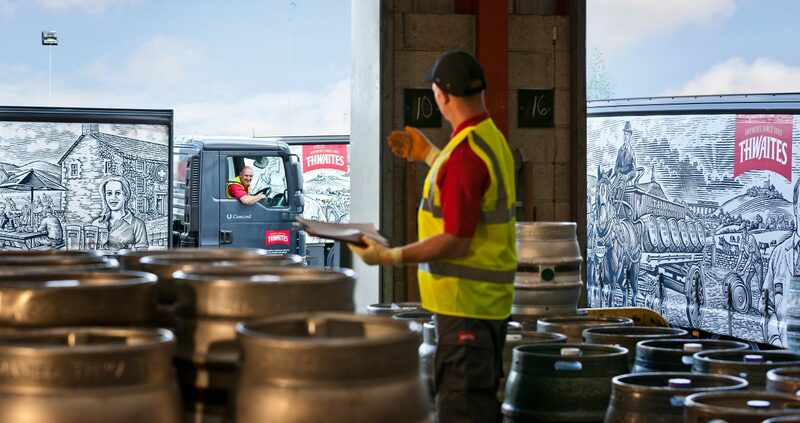 Thwaites has over two hundred years of brewing success and it is important to continually innovate and ensure we continue to appeal to our consumers. We are delighted with the results and put simply, WPA has answered our brief superbly.